Mod Betty is super-psyched to share her love of the American roadside with the folks at the Old Bridge, New Jersey Library on Saturday September 16, 2017 from 11am-12pm. 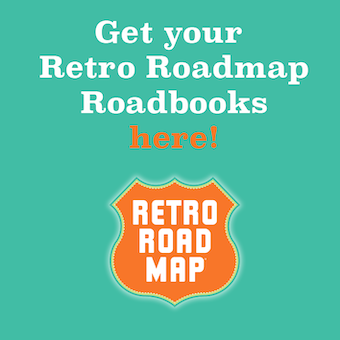 Discover what qualifies as a Retro Roadmap worthy place! 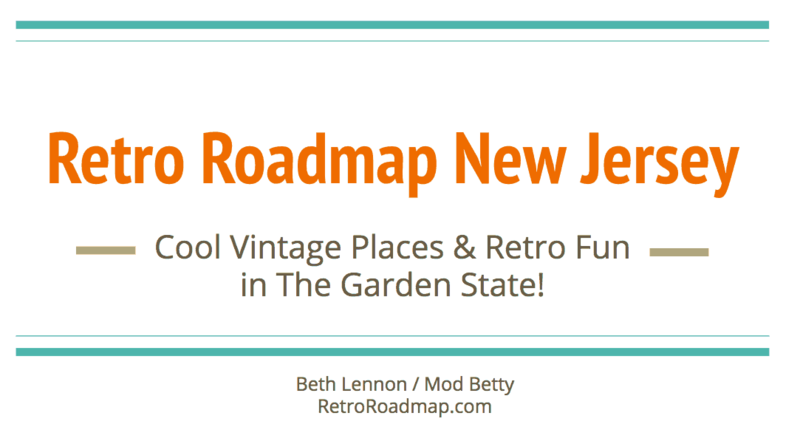 Delight in learning about the cool vintage places in New Jersey – and beyond! Discuss your favorite existing roadside finds with Mod Betty! 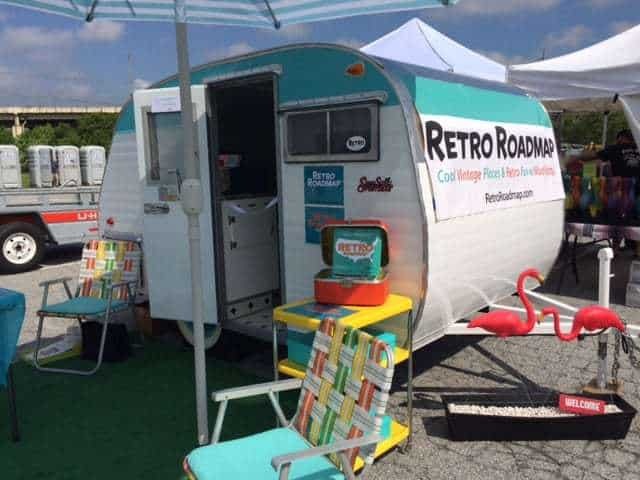 Look for the Retro Roadcamper in the parking lot, and let me know if we can expect you!  PreviousPhiladelphia Suburbs Retro Roadmap Roadbook Available Now, with New Features! Next[EVENT!] Retro Roadbook Signing – Lulu Phoenixville on First Friday!